Hers was a classic and inspiring rags to riches story. One dotted with too many struggles and hardships, and failings and disappointments. But it's also a story of bravery, hard-work, determination, and triumph. C.J Walker came from the cotton fields of the South. From there she was promoted to the washtub. Then to the cook kitchen. And from there, she promoted herself into the business of manufacturing hair goods and preparations. She built her own factory from her own ground. Born in 1867 as Sarah Breedlove, C.J. Walker was the first member of her family born free. The Emancipation Proclamation was only signed four years prior her birth, so her entire family had been enslaved on Robert W. Burney’s Madison Parish plantation, just like most black people living in Louisiana at the time. By the time she was seven years old, both of her parents died, and she was forced to move in with her sister and her husband. She worked as a domestic servant for four years until she met her first husband when she was 14 years old. They had a daughter, Leila, but her husband died just five years into the marriage. In 1888, C.J. Walker moved to St.Louis, Missouri. She remarried in 1894 and the marriage laster for ten years. After the marriage failed, she moved to Denver, Colorado where she worked as a laundress for a dollar a day to pay for her daughter’s education. During her time as a laundress, she began to notice that, like many other black women in the field, she was experiencing dandruff and other skin disorders due to the harsh chemicals that were used at the time to wash clothing and hair. Walker mentioned the issue to her brothers, who were barbers in St. Louis. They introduced her to Annie Turnbo Malone, an African-American hair-care entrepreneur, who taught her about hair and hair products. Eventually, she created her own line of products, specifically designed for black women. 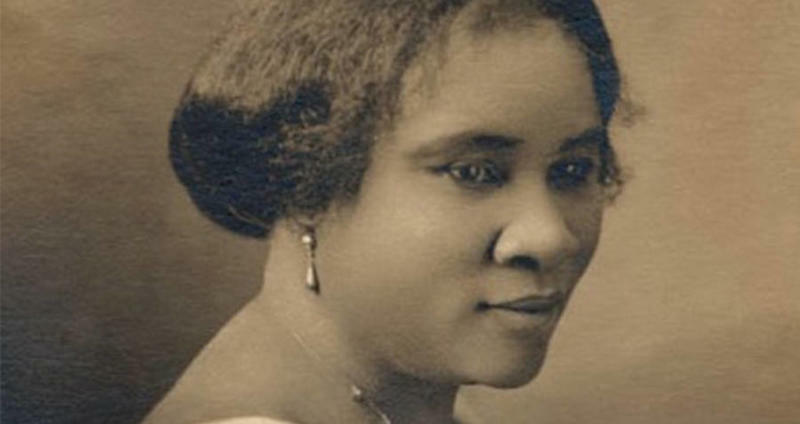 In 1906, she met her third (and last) husband, Charles Joseph Walker, and she came to be known as Madame C.J. Walker. When the two divorced six years later, she kept the name and began to use it for her brand. She sold her products door to door, teaching black women how to grow and style their hair. Before long, her business have grown so much that she started up a mail order operation out of Denver. She eventually opened up the Leila College, named after her daughter, where she trained hair care professionals. Eventually, they opened shops in Pittsburgh, Indianapolis, and Harlem. 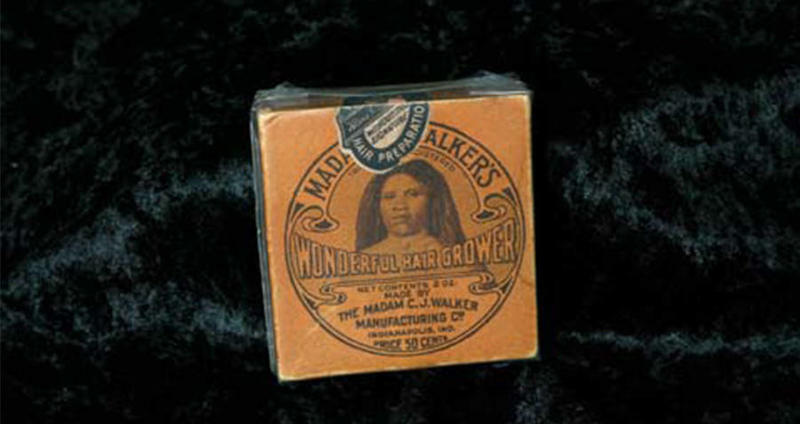 Between 1911 and 1919, Walker employed thousands of women as sales agents. They worked across the U.S., and even in the Caribbean, creating one of the largest start-up businesses of the time. Aside from hair care, Walker also teaches women how to grow a business and how to budget and become financially independent. 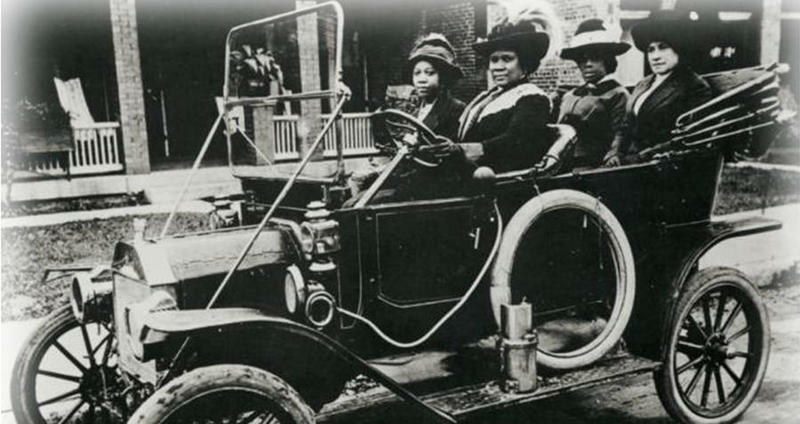 In 1917, she held a conference in Philadelphia, urging women to come and learn business and economic skills. The conference had over 200 attendees and became the first national gathering of women entrepreneurs. Eventually, Walker’s daughter took over the company, and Walker turned mostly to activism, donating over $100,000 to various orphanages, institutions, and causes. When she died in 1919, her will stated that two-thirds of all of her future profits be donated to charity. In 1993, Walker was inducted into the National Women’s Hall of Fame, as a lasting tribute to her legacy.